and it isn't just because I am busy being a grammie! Well I am a little bit busy doing that but it is mostly because I am so far behind with things that it seems like i can't get ahead! Crazy I know... I really need to do a list and check it off as I get it accomplished! I am however working on my taxes and all that good stuff in between the yardwork and daily chores and spending some time cuddling with the babies! I also ended up working at the store tonight! It was nice actually, I haven't really been back for more than a few minutes so it was nice to see some friendly familiar faces! (Hope you get feeling better Lori!) I have already posted these shots on facebook but thought i better update my blog! I am trying to fit in a little bit of scrappin too so i will post that soon! 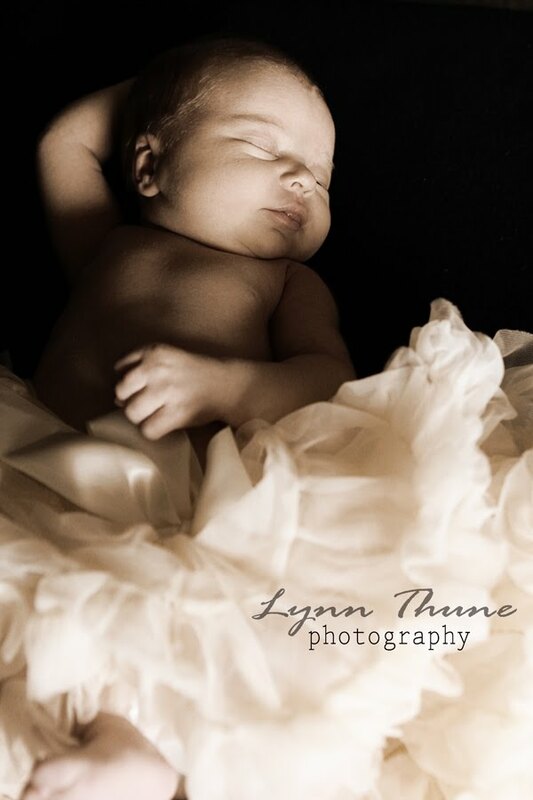 Gotta love this little peanut, she is gorgeous and she is such good baby, Manda is doing so good. she amazes me! SHarla has six weeks to go and I know she is getting anxious! Hard ot believe the time is almost gone! Wow! Hope you all have a fabulous rest of your week! p.s.... Susan at the Scrapyard is having a really cool class next week! I am going to take it and I think you should all go and check it out.... it is awesome! Pics are amazing, but that's 'cause you are an amazing photographer. I saw Susan's class (shadowbox) would love to take it as well. Wow Lynn - these photos are fantastic!!! 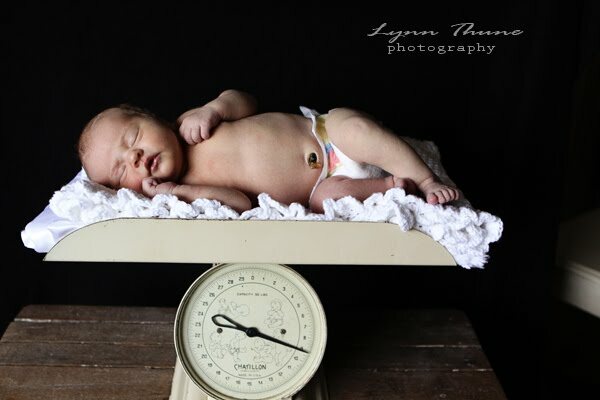 Love the old baby scale prop and of course the baby's pretty cute too! 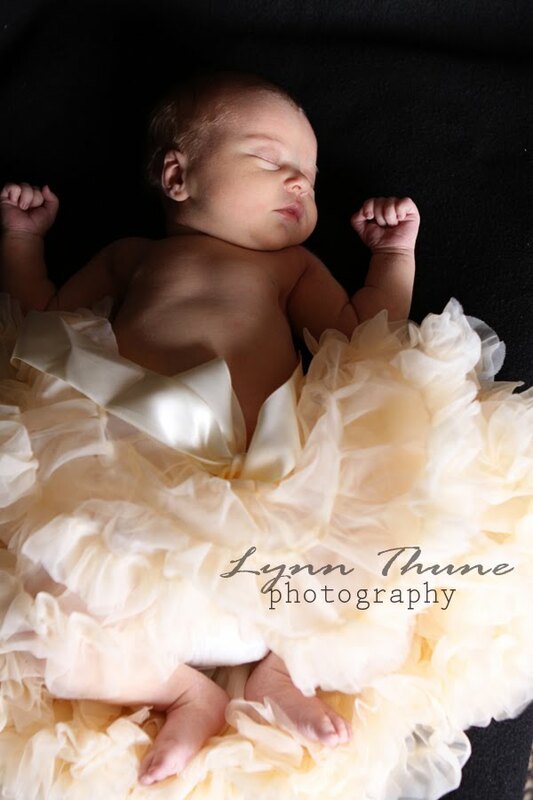 Wow Lynn, Beautiful pics of the little one. You are amazing as always. Can't wait for classes to start again.